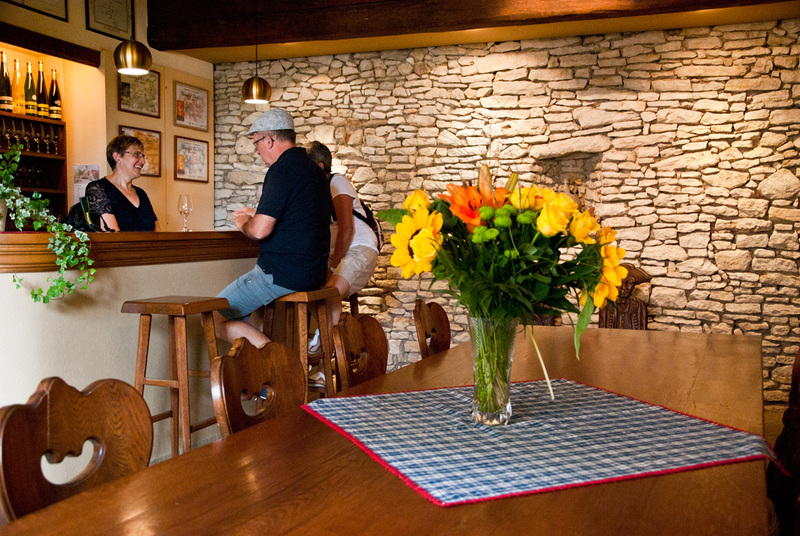 For a complete tasting of our wines, we invite you to come and visit us in Mittelbergheim . 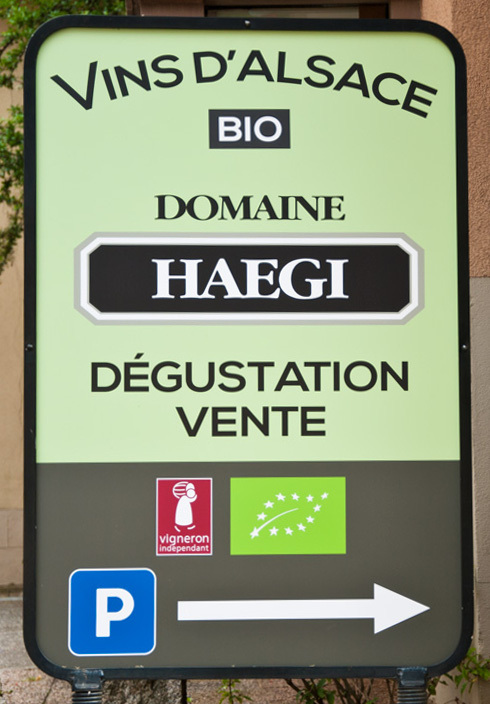 You'll be warmly welcome and you 'll be able to taste free our whole range of Wines of Alsace including our famous "Grands Crus Zotzenberg" as well as our Late Harvests. In order to plan our visit properly and to guarantee our presence, we thank you to phone us (at 03 88 08 95 80) before coming or to fill in our contact form.